Loktak Lake in Manipur is the biggest freshwater lake in northeast India and one of the country’s most beautiful sights. But recent tourist development around the lake spurred on by paramilitary forces has threatened the livelihood of its citizens. Specifically, the invasion and burning of Loktak homes to make room for new construction has left many families homeless. 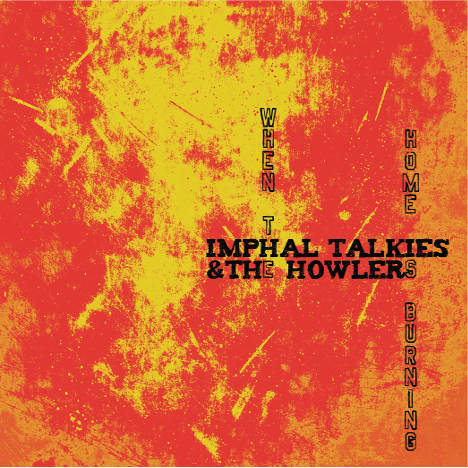 Imphal Talkies and The Howlers is a progressive folk-rock band from Imphal, the capital of Manipur. The group’s combination of Hindustani, alternative influences, and protest lyrics has earned them praise from local Manipur citizens and mainstream music critics, especially Rolling Stone India. “Ode to Loktak” is a song about Manipur’s struggle for peace and preservation and a call to arms to protect Loktak Lake and its people.